LEGADO CHORIZO IBERICO 75 GR. LEGADO JAMON IBERICO LONCHAS 60 GR. LEGADO SALCHICHON IBERICO 75 GR. RESERVA IBERICA PALETA LONCHAS 90 GR. 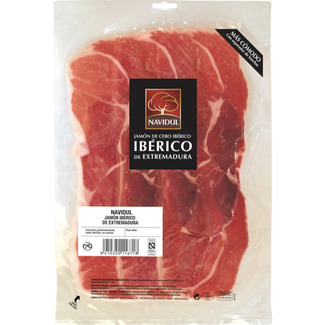 NAVIDUL JAMON IBERICO LONCHAS 110 GR. 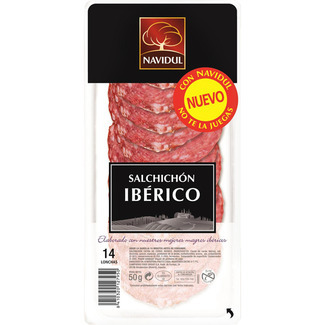 NAVIDUL SALCHICHON IBERICO LONCHAS 120 GR. 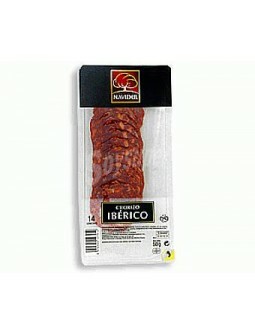 NAVIDUL CHORIZO IBERICO LONCHAS 120 GR.